Last year I was lucky enough to film a segment for Warren Miller’s “Dynasty” in the Lyngen Alps, the very north of Norway. So when Kästle told me I was to film with Warren Miller again this season, what’s more in my home town, I felt like the luckiest person on earth. 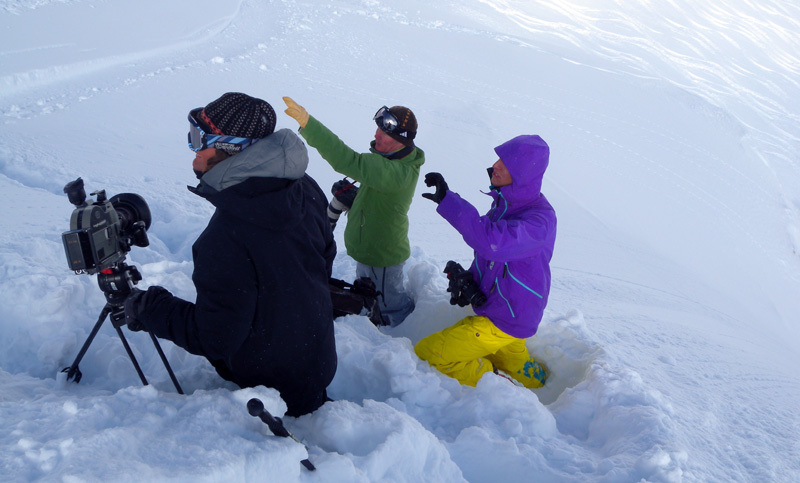 For once, snow and weather conditions totally cooperated, the film shoot from 7th to 17th March was a huge success with cold powder and one sunny day after another. My Kästle buddies Karine Falck-Pedersen and Hugo Harrisson were with me, and I found myself guiding the crew including camera director extraordinaire Tom Day and camera assistant Hanno Mackowitz to my favourite spots around Lech Zürs. The segment will touch on the long history of skiing at the Arlberg, as well as my own family history in Lech, which goes back 400 years. One of the oldest families in Lech, the Huber family resided in the “Huberhus” for 200 years, one of the oldest buildings in Lech and currently a museum. 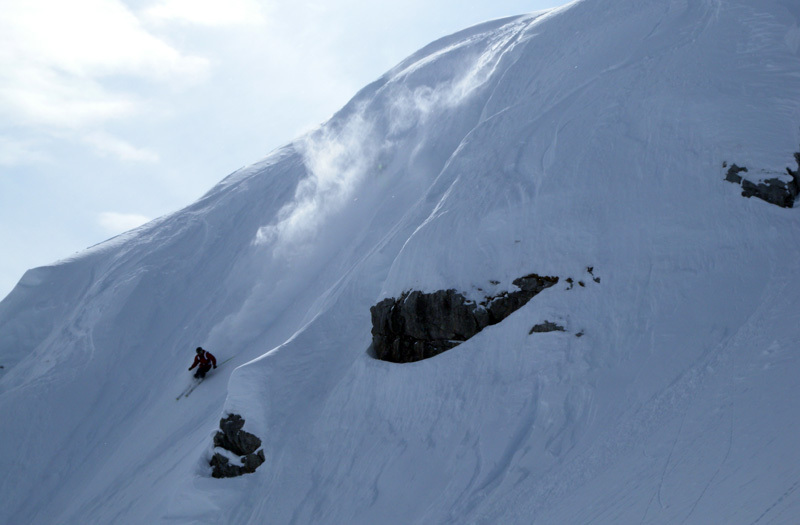 And here's a taste of what's to come in next year's Warren Miller movie!